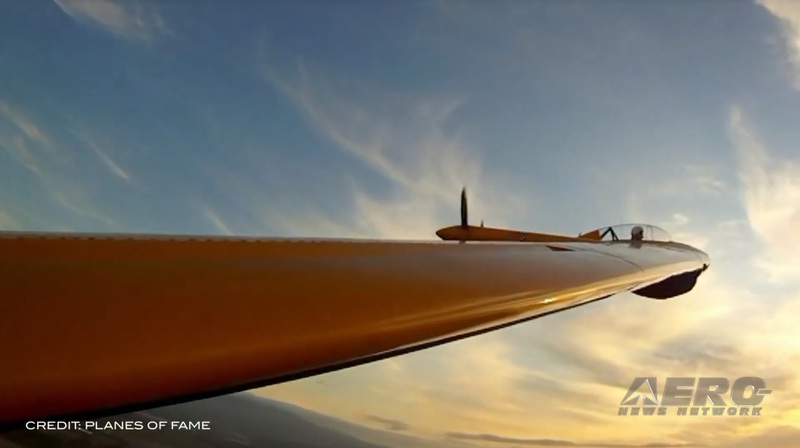 Stuff that’s new is cool… we get it… that’s why we’re bringing our AirVenture Innovation Preview webcast to you on Saturday evening, July 21, to introduce the things that are new and unique at EAA AirVenture 2018. However, there is a lot of cool stuff that has little to do with being new stuff, but still deserves the designation of 'cool.' 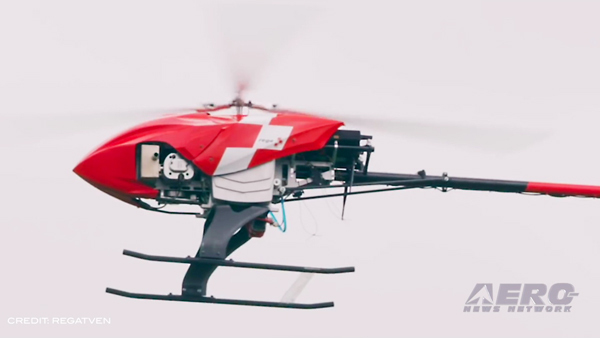 This is where we need your help. 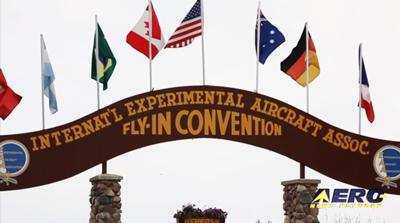 Despite the fact we have the largest news staff on the ground at AirVenture, our nearly 30 staffers still aren’t enough to find out what’s ‘really cool’ because what’s really cool is not all about us or what we think, it’s about what the thousands of people think who attend this great adventure known as AirVenture. 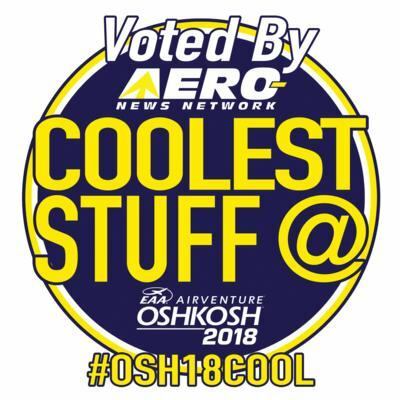 To help us share what’s really cool to you, we are initiating our first time ‘#OSH18Cool’ program that allows you to tweet us about your opinion of what is ‘so cool.’ No matter what it is, if it’s cool to you, it’s cool to us. 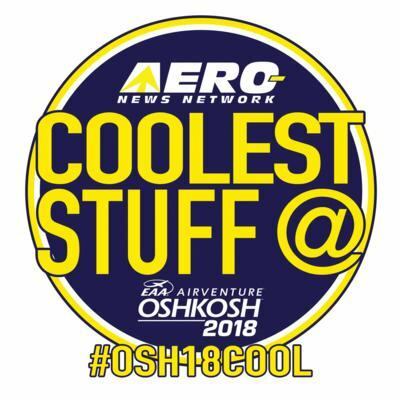 ‘#OSH18Cool’ allows anyone at Oshkosh to partner with us by tweeting something you see, or hear, or feel, that you think is just the coolest thing. Including a picture or video with your tweet is even better. 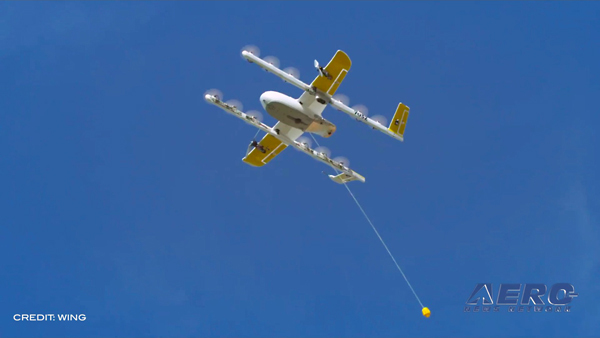 When we say ‘the coolest thing,’ we mean anything that makes you say, “Oh, that’s sooo cool.” it could be some visiting airplane that you’ve never seen before, or it might be something on a vendors table that you just can’t live without. It could also be a person, or an event. How about this; have you ever been to an event where a half million people will attend over a week's time and yet the place looks absolutely clean? 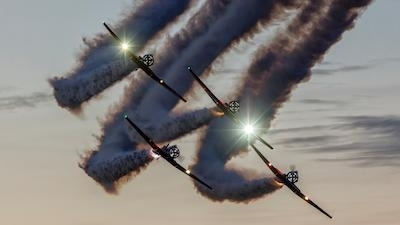 That’s really cool… that’s AirVenture! Partner with us and join the fun.